The model is ZJ8230-AC. 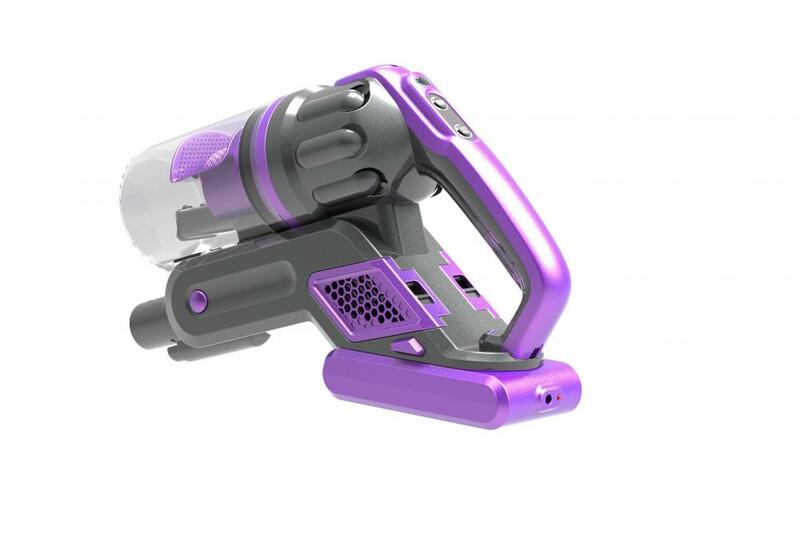 ZJ8230-AC is a handheld corded sticker new Vacuum Cleaner. 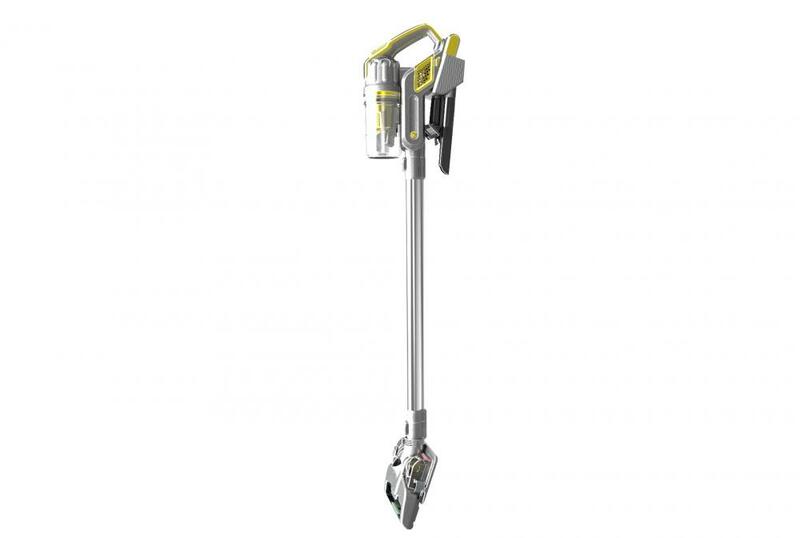 Handheld Corded Sticker Vacuum Cleaner is not only light weight and convenient,but also the suction is strong. 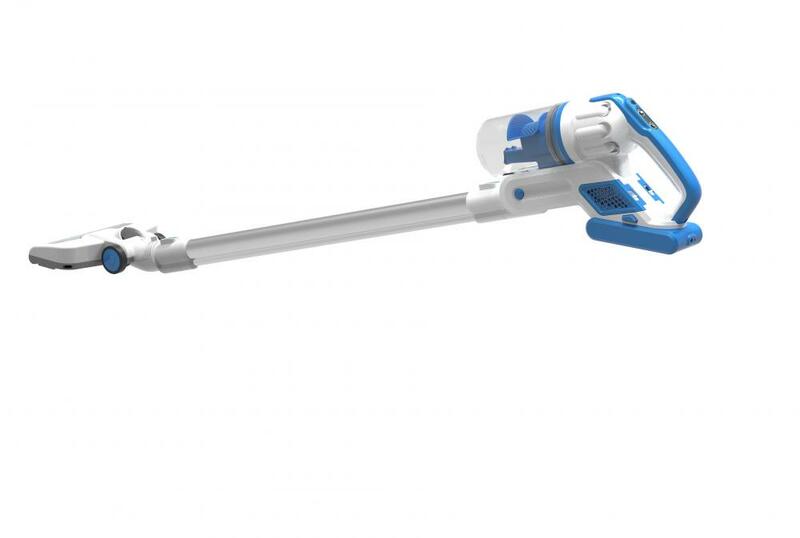 This is a very magical vacuum cleaner. It has four functions. There are vacuum,blow,handle and stick. So it is also called 4 In 1 Vacuum Cleaner by us. It is really a multi-cyclonic and bagless style,it can suction 100% full. 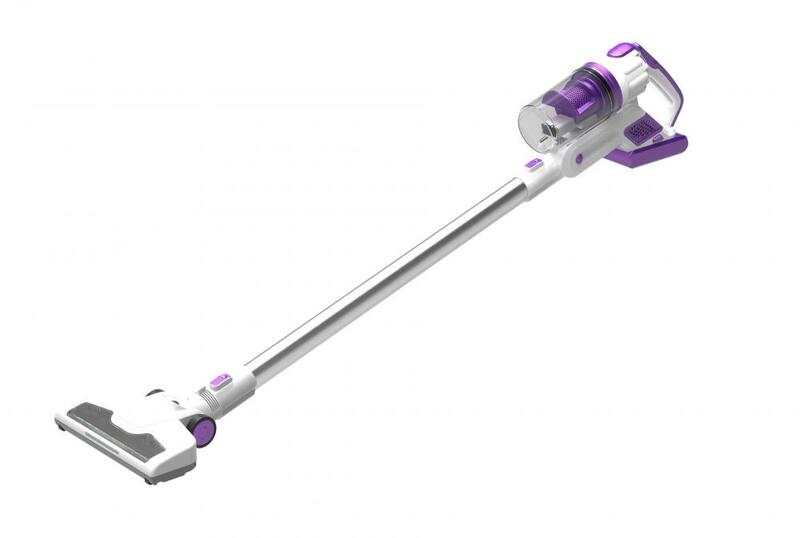 It also has metal telescopic stick and detachable handle. So it's easy to use. Its HEPA filter is washable and easy cleaning. Its dust tank is transparent. Now there are some technical data blow,please have a look. Looking for ideal Wet and Dry Vacuum Cleaner Manufacturer & supplier ? We have a wide selection at great prices to help you get creative. 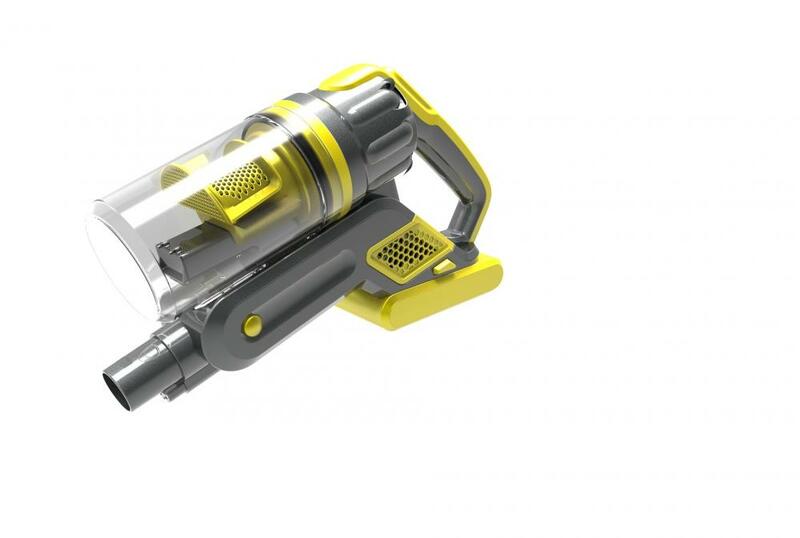 All the Multi-Cyclone Vacuum Cleaner are quality guaranteed. We are China Origin Factory of Stick Vacuum Cleaner. If you have any question, please feel free to contact us.